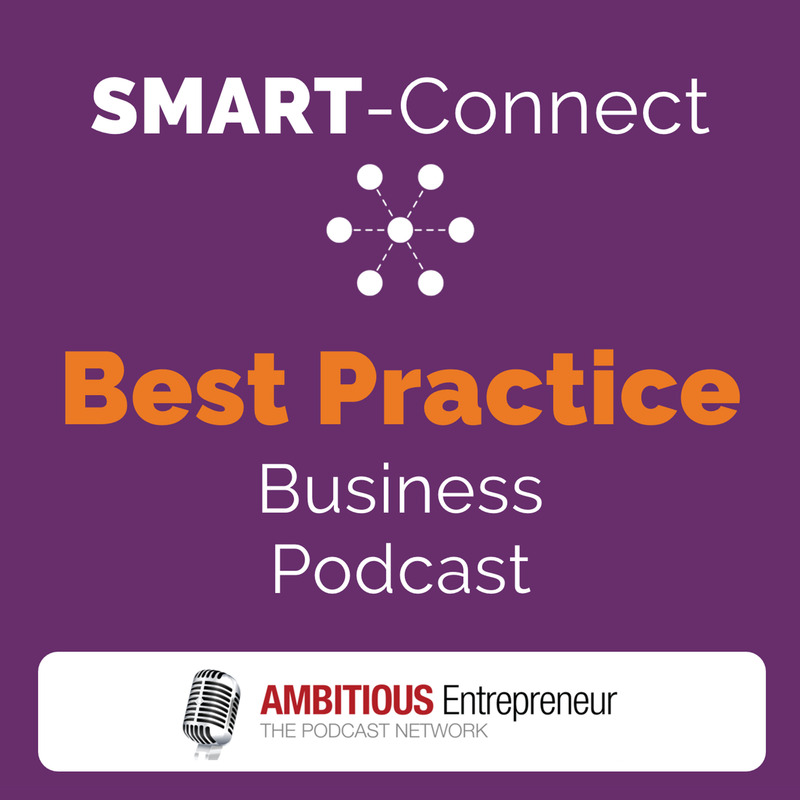 Welcome to SMART Connect Podcast episode #8, featuring business experts and industry thought leaders to help YOU effectively navigate a constantly changing and disruptive market place so you can grow your business into an industry-leading brand. According to my guest today – people don’t buy magazines and newspapers for the ads, they buy them for the stories. That’s why you want your business to be one of those stories and today she’s going to show you how. Joining me on today’s show is Jules Brooke. She’s a PR expert, trainer and speaker. She is also a serial entrepreneur and has created products for the market, run a PR agency specialising in small businesses and now is launching a brand new, world-first PR software platform that will allow anyone to run their own PR campaign. On the platform you’ll be able to get help as, and where, you need it as well as having all the media contacts so you can send your media release out and know the names and details of the people you are sending it to! Why you should do your PR yourself until you can afford an agency to do it for you. 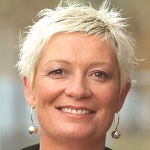 Jules Brooke is a PR expert, trainer and speaker. 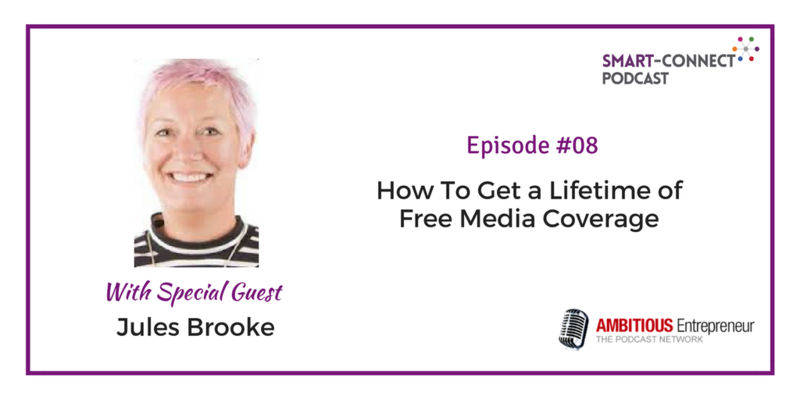 She is also a serial entrepreneur and have created products for the market, run a PR agency specialising in small businesses and is launching a brand new, world-first PR software platform that will allow anyone to run their own PR campaign. On the platform you will be able to get help as, and where, you need it as well as having all the media contacts so you can send your media release out and know the names and details of the people you are sending it to!